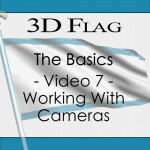 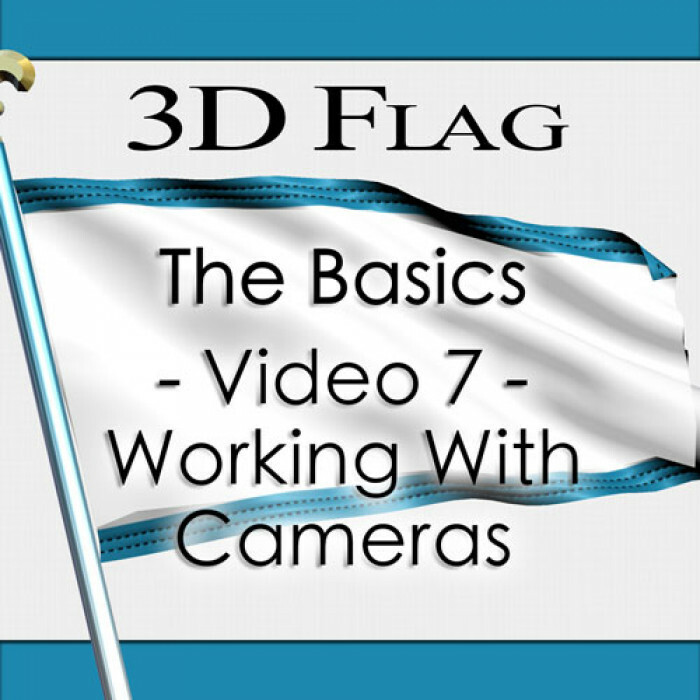 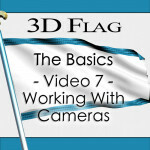 In video 7 of 3D Flag the Basics we'll learn how to work with 3D Cameras. 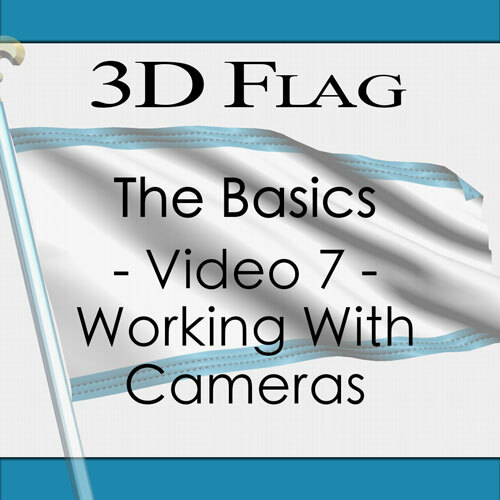 This includes the 3D Flag camera in the setup window, the 3D Flag camera in the Effect Controls window and the After Effects camera. We'll learn when you should use each camera and their uses.